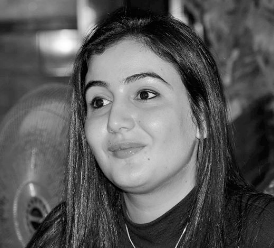 Abir Kopty is a Palestinian activist and blogger. Currently a PhD candidate at the Institute for Media and Communication Studies, Freie Universität Berlin, she works for Oximity.com, transnational news website. Tulin Daloglu is a columnist for Al-Monitor's Turkey Pulse. She has written extensively for various Turkish and American publications, including The New York Times, International Herald Tribune, The Middle East Times, Foreign Policy, The Daily Star (Lebanon) and the SAIS Turkey Analyst Report at John Hopkins University. She also had a regular column at The Washington Times for almost four years. In the 2002 general election, Daloglu ran for a seat in the Turkish parliament as a member of the New Turkey Party. 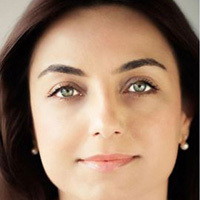 She earned a masters degree in international relations at the Bilkent University in Ankara, Turkey, and a masters in journalism and public affairs at American University in Washington, DC. 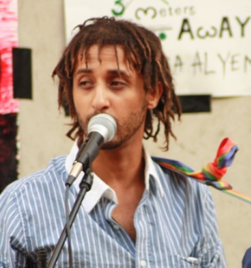 Ahmed Asery is a Yemeni musician, writer, and Internet policy activist. He is currently a student at Diplomacy Foundation. He studied Medicine and General Surgery in Yemen, he has been practicing activism and advocacy work in Yemen since 2007. Ahmed has worked as an interpreter, secretary, and volunteer artist at international and regional NGOs including Human Rights Watch, FPFD, AFAC, and Basement Foundation. His entrepreneurship band, “3 Meters Away”, has been training artists and activists since the beginning of 2011, on visual arts, music composition, activism, gender, campaigning, theory, democracy and youth debates. Lina Attalah is the co-founder and chief editor of Mada Masr, a Cairo-based bilingual news website. She has been in journalism for a little more than a decade with reporting work from Sudan, Syria, Iran, Lebanon, Gaza and more. She thinks of technology in relation to social change through her work with Arab Techies, of which she is a co-founder and her research affiliation to the Access to Knowledge for Development Centre at the American University in Cairo. 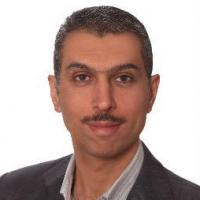 Mr. Batayneh has been working for ICANN since October 2013 as a Stakeholder Engagement Coordinator for the Middle East. Prior to joining ICANN, he held several positions within Jordan's National IT Center (NITC) last of which was managing both the ccTLD and IDN ccTLD of Jordan, in addition to providing consultancies related to Internet Governance, New gTLDs, and Internet Policy Development. Mr. Batayneh holds a B.Sc. in Computer Engineering with honors, and an MBA. Mr. Batayneh is married, and has two sons. 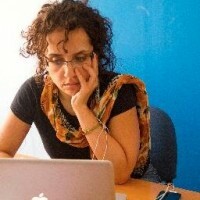 Afef Abrougui is a journalist for Tunisia Live and a freelance researcher on Internet freedom and governance in the MENA region (in particular Tunisia). 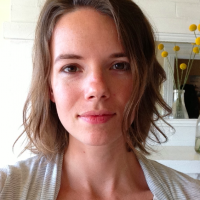 She has previously worked for Index on Censorship and the Institute for War and Peace Reporting. 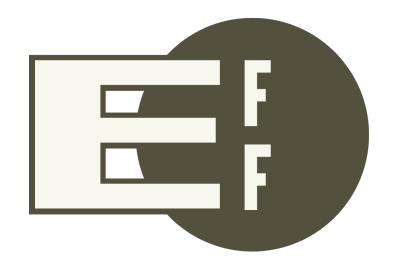 Afef regularly contributes for Global Voices Online. Antoun Issa is the News Editor for Al-Monitor, based in Beirut. 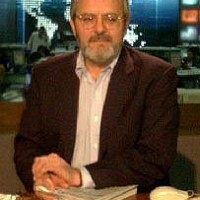 Prior to Al-Monitor, Antoun was the News and Opinion Editor at Al-Akhbar English and a contributor to Global Voices Online. His work has primarily focused on Syria, Lebanon and Palestine, with commentaries additionally published in mainly Australian media. After falling in love with the Arab world and its cultures more than 15 years ago, Donatella has specialized in Arab media research and has published several chapters in collective books on Arab TV industries, in addition to two monographs on Pan Arab satellite channels. Her PhD work, obtained from Copenhagen University in 2013, revolves around the politics of Syrian TV drama; she is currently working on turning it into a book as part of her post-doctoral fellowship at the Annenberg School for Communication, Pennsylvania University. Donatella has managed the Creative Commons Arabic speaking community for five year. In 2010, she co-founded the first hackerspace in Damascus; in the past years, she attended several tech and activism related meetings in the Arab world, including the last two editions of the Arab bloggers meeting. She maintains a blog on Arab media at mediaoriente.com and tweets avidly at @donatelladr. 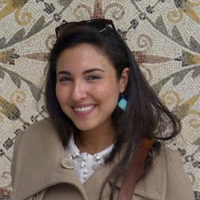 Samia Errazzouki is a Moroccan-American freelance writer currently based in Washington DC. Her work covers political economy, reforms, and gender in the Maghreb region. Her work has appeared on multiple print and online publications, including Al Jazeera, Foreign Policy, Courrier International, The National, and the Index on Censorship, among others. 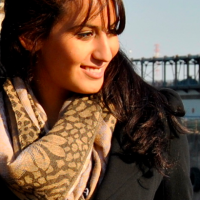 She is also co-editor of Jadaliyya’s Maghreb Page and a member of Moroccan citizen media collective, Mamfakinch. She is currently pursuing her M.A. in Arab Studies at Georgetown University. 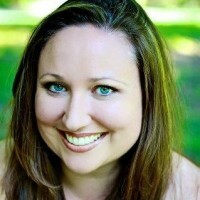 Morgan Marquis-Boire is a Senior Security Engineer at Google focusing on the protection of high risk users and specializing in security operations, incident response, and threat analysis. He is a Researcher and Technical Advisor at the Citizen Lab at the Munk School of Global Affairs at the University of Toronto. He is a founding member of The Secure Domain Foundation, a non-profit, free, adversary intelligence group. A native of New Zealand, he was one of the original founders of the KiwiCON hacker conference. 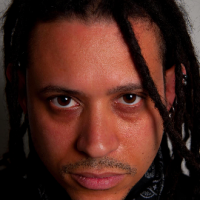 A frequent speaker at universities and conferences around the world, his work on digital repression targeting activists has been featured in numerous print and online publications including Bloomberg Businessweek, The Wall Street Journal, The Guardian, Wired, and The New York Times. Asmaa al-Ghoul is a contributor for Al-Monitor's Palestine Pulse and a journalist from the Rafah refugee camp based in Gaza. Farea al-Muslimi is a contributor for Al-Monitor primarily covering Yemeni affairs. Wafa Ben Hassine is a Tunisian-American writer and human rights advocate who is currently living between Denver, Tunis, and The Hague. She is a former columnist at Nawaat and the former editor in-chief of Tunisia Live. Wafa has written about government transparency and women's rights in the Middle East and North Africa. 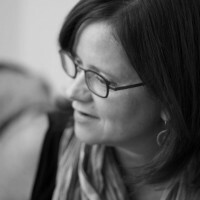 Her work has appeared on CNN, the Daily Globe & Mail and the San Diego Union Tribune. Wafa is currently completing her law degree at the University of Denver. 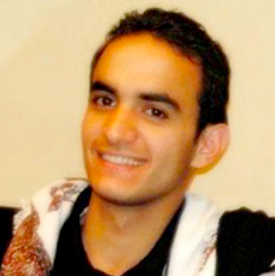 Mohamad Najem is advocacy and policy director at Social Media Exchange (@SMEX). He has initiated and contributed to several successful online campaigns, such as#stopthislaw and Protect Privacy, and is currently focused on bringing together knowledgeable and progressive voices to push for sound Internet governance in the Arab region. 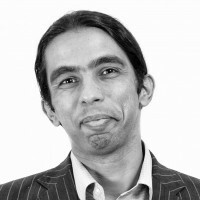 He tweets as@MoNajem and blogs for SMEX and Global Voices Advocacy. Jon W. Anderson is an anthropologist whose research has spanned tribalism in Afghanistan, Islamic cosmology in Pakistan and for the past 20 years Internet pioneering in Jordan, Egypt, Syria, Saudi Arabia and Qatar. He's been co-director of the Arab Information Project of the Center for Contemporary Arab Studies for a project on ICTs and democratization and currently works on cyberculture and globalization in the Internet age, as reflected in a keynote address on Blogging, Networked Publics and the Politics of Communication for a symposium at the University of Arizona's School of Journalism. His professional website can be visited here. 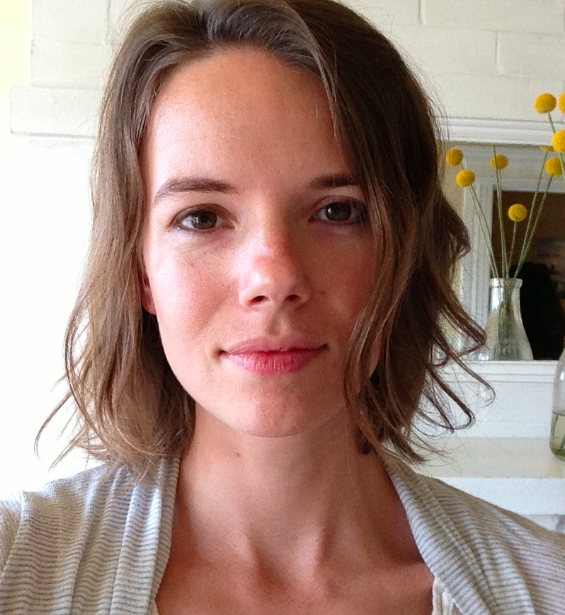 Ellery is the editor of Global Voices Advocacy and a long-time member of the Global Voices community. A researcher and advocate for free expression, access to information, and open structures for Internet governance, she has worked with the Center for Democracy & Technology, the Berkman Center for Internet and Society, and the Center for Latin American Studies at the University of Chicago. She has conducted extensive research on blogging communities and the politics of online expression in Cuba. 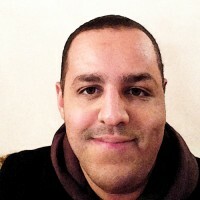 Walid Al-Saqaf is a media and communication researcher in journalism, new media and Internet studies and has an academic background in computer engineering. 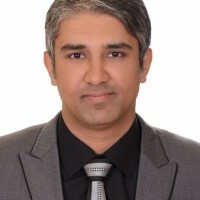 He has recently been elected as the Chair of the Internet Society Yemen Chapter and serves on the MAG board of the Arab IGF. 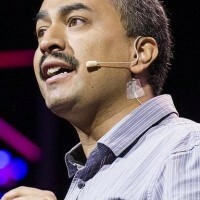 Among his projects is Alkasir for Internet Censorship Mapping and Circumvention, which is a platform used by users in many countries including Syria and Iran to access blocked websites. He is also a TED and ICANN Fellow and is involved in research with the Web Foundation's Web Index and Open Data Barometer as well as the University of Toronto's Citizen Lab as a member of its Cyber Stewards Network. Abed Shamlawi has extensive experience leading ICT sector development and assisting public and private sector entities develop and implement their ICT strategies and envision efficient use of technology in order to increase business efficiency. He also has managed large scale public and private ICT related projects and NGOs. Recently Mr. Shamlawi has been leading Jordan’s ICT and BPO Sector Association – int@j – towards being an active champion and a thought leader for the ICT and BPO Sector in Jordan through advocacy, promotion and marketing, research, and capacity building programs to the ICT and BPO sector members and stakeholders. Senior Programme Officer in the Freedom of Expression Section at UNESCO. Dr. Courtney Radsch is Senior Programme Officer in the Freedom of Expression Section at UNESCO, where she focuses in part on the Arab region. She is also editor of the forthcoming UNESCO publication World Trends in Freedom of Expression and Media Development. Dr. Radsch is the author of several articles and book chapters that analyze the nexus of Arab media, technology and politics and has worked as a journalist in the Middle East and United States. She previously held positions with the New York Times, Al Arabiya in the United Arab Emirates, and the Daily Star in Lebanon and is a Huffington Post blogger. In addition, Dr. Radsch has experience conducting advocacy, managing advocacy campaigns and initiatives, and training journalists and civil society, with expertise on UN mechanisms and international human rights laws and norms, press freedom, and freedom of expression. Amis Boersma is Knowledge Officer Civic Explorations at Dutch NGO Hivos. The Civic Explorations programme aims to explore, exchange knowledge on and experiment with new trends in citizens action. 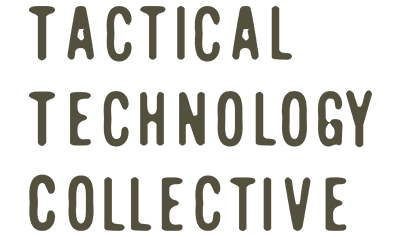 Amis focuses on linking academic researchers to activists in innovative ways and making insights available for the larger community of change makers. Her main interest lies in people's motivations for being active in their societies and she is specifically passionate about the connection between the personal and the political, and the power of playfulness. 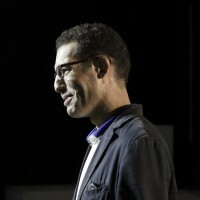 Reda Zine (@afnorock) is a moroccan filmmaker, activist and professor at The Spring Hill College Bologna where he teaches Audiovisual Production for Human Rights Issues. 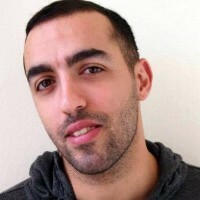 He co-founder the first open source community @CCMorocco @Openataqafa. He studied Arabic media and semiotic in Sorbonne, Paris and script & direction in Cineteca di Bologna, Italy. He's the artistic director of transnational musical P2P project (itwillbewonderful.com) produced by Creative Commons (2011-2013) which won best #CC10 Korea 2012. As a filmmaker, he directed four documentaries on Awareness on Migration, Development and Human Rights called This is My Story, Or Ours? He is currently finishing a full length documentary film (thelongroadproject.com) on NFLHoF, actor and activist Tony King aka Malik, Public Enemy Chief Security. His main interest is artivism in MENA. 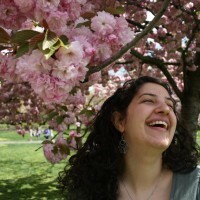 Reem leads the Research department at 7iber Dot Com. Working within a team, Reem is currently researching the governance model of the Internet in Jordan and the region, and conducting policy analysis influencing online content and infrastructure. In case of emergencies, she keeps a yoga mat and a backgammon in the back of her car. 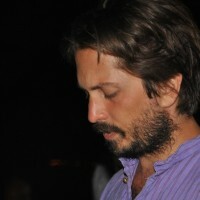 Enrico De Angelis is researcher at CEDEJ, Cairo. He was adjunct professor at University of Bologna and he obtained his PhD in 2009 at Department of Media Studies at University of Salerno with a research on the Syrian media system. He authored a monograph on the relationship between media and conflicts and wrote several articles on the role of new media and the dynamics of the networked public sphere in the MENA region. He is also a consultant for International Media Support. Jodi Dean is the Donald R. Harter '39 Chair of Humanities and Social Sciences at Hobart and William Smith Colleges in Geneva, New York. 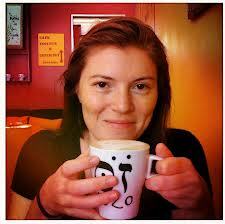 For 2013-2013, she is a research fellow at the Society for the Humanities at Cornell University. 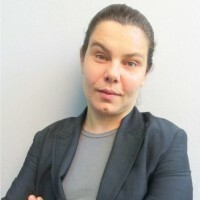 She is the author or editor of eleven books, including “Democracy and Other Neoliberal Fantasies” (Duke University Press 2009), “Blog Theory” (Polity 2010), “The Communist Horizon” (Verso 2012), and as co-editor with Geert Lovink and Jon W. Anderson, ‘Reformatting Politics: Information Technology and Global Civil Society” (Routledge 2006). She blogs at I Cite. Mohammad alQaq is a visual artist, with a BA in fine arts and visual communication. 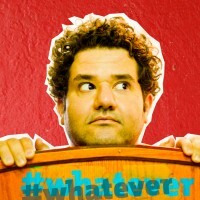 He has six years of work experience at Rubicon as Art Director. 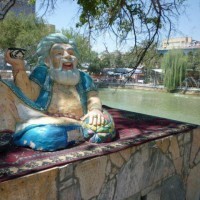 Mohammad uses different platforms to express his ideas: he's a singer and filmmaker. He's also a practicing actor, presenter, and photographer. He often serves as a judge panelist for creative graduation projects at several Jordanian universities. Mohammad is also a trainer for the dance fitness exercise, Zumba. His popular blog “Khobbeizeh“, the first video-blog in the Arab region, allowed him to venture into the world of media, paving the way for different initiatives such as establishing “sha3shaboneh”, the first Jordanian blogging meeting; participating in the Freedom Messengers Network; and joining 7iber's team, as Creative Director and Multimedia Trainer. @moalQaq on Twitter & Instagram. 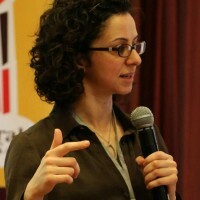 Lina Ejeilat is co-founder and editor-in-chief of 7iber.com, a Jordanian citizen-media platform and online magazine. She received her Masters degree in Journalism/New Media from Columbia University in New York, and her Bachelors in Electrical Engineering from the University of Jordan. Lina also teaches Digital Media at the Jordan Media Institute, which offers an M.A in Journalism and New Media. She leads workshops and training programs for journalists and activists on social media and digital storytelling in Jordan and the region. She previously worked as a reporter with JO Magazine, and Thomson Reuters in Amman. 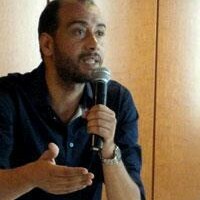 The six months sabbatical translator and librarian Amr Gharbeia decided to take in 2004 became six years of linking Arabic content on the web with street activism, and helping civil society and the grassroots using technology for social change. 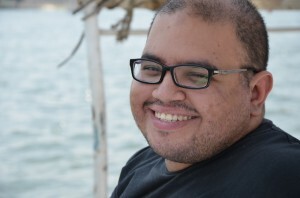 He became a free software advocate and one of the earliest bloggers in Egypt. Gharbeia has worked in and with several human rights groups, including Amnesty International, the Egyptian Initiative for Personal Rights, and Frontline Defenders. His idea for hope in the future includes a whole stack of free technologies, from permaculture, to 3D printing and home manufacturing, to the Debian operating system and decentralised telecom infrastructures. 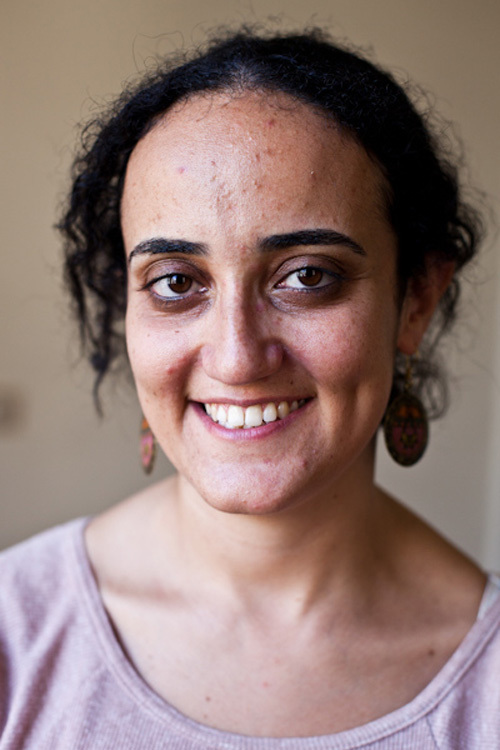 Dalia Othman is a researcher, lecturer and activist. She is currently a Research Fellow at the Berkman Center for Internet and Society researching online civic engagement and forms of digital storytelling in the Arab World. 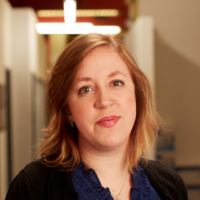 Her current research includes an analysis of the Arab Blogosphere and Palestinians on Twitter. Otherwise, she is working on building a platform that will help facilitate the creation of digital stories by different communities. 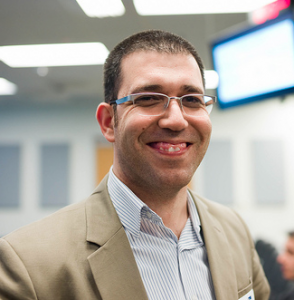 Prior to Berkman, Othman worked as a senior project manager at the mobile services company Souktel, in addition to being a lecturer in New Media at both Birzeit University and Bard College- Abu Dis. She has an MA in digital media and socio-political change from New York University. 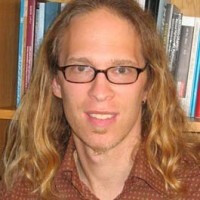 Mark LeVine is a professor of modern Middle Eastern history at UC Irvine and Distinguished Visiting Professor at the Center for Middle Eastern Studies at Lund University. He's the author and editor of numerous books dealing with the histories and cultures of the Arab/Muslim world and the role of globalization in reshaping both, including Why They Don't Hate Us: Lifting the Veil on the Axis of Evil (Oneworld Publications, 2005), Heavy Metal Islam (Random House, 2008), Impossible Peace: Israel/Palestine Since 1989 (Zed Books, 2009) and several forthcoming books, including One Land, Two States: Israel and Plaestine as Parallel States (California), The Five Year Old Who Toppled a Pharaoh (California), and Art at the Edge: Creativity and Conflict in the Middle East and Africa. He's one of the founders of the global culture jamming movement and has worked with world renown artists around the world, including many of the most important rock, metal, hiphop and world music artists Middle East and North Africa. His collaborations won a Grammy Award in 2005 with Moroccan Gnawa star Hassan Hakmoun and Latin rockers Ozomatli, and since 2011 has been working with Reda Zine and Creative Commons to organize collaborations with revolutionary artists from across the Arab world. 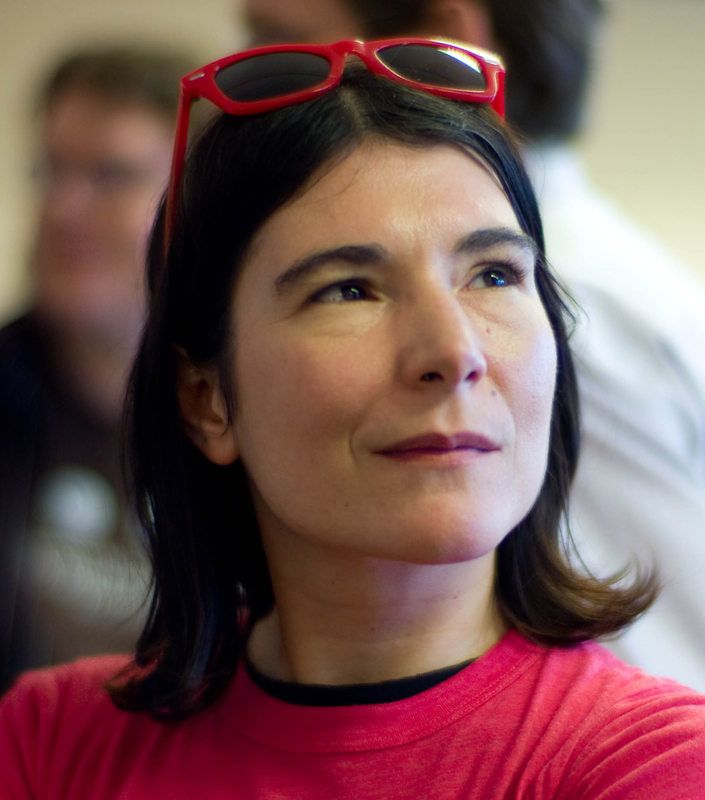 Korinna Patelis is a 20-year Internet veteran with a PhD in Internet Communications from Goldsmiths College embarked upon when the web was still in its infancy. Being in the right place at the right time has given her the unique opportunity to research a wide range of new media issues as well as to work across Internet businesses and cultures as an academic, consultant, manager and producer. Her approach combines her experience in Internet policy making, large scale website content production, Web series production, digital story telling and activism, with academic style reflection, on problems that lie at the heart of Internet and media communications. She has taught and published widely in Internet Studies on undergraduate and postgraduate level. 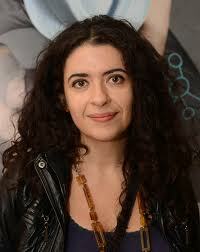 She has also been training Internet professionals to fuel Greece's creative industries for the last decade. 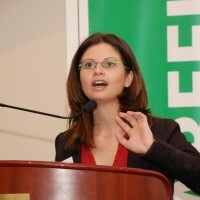 Until recently she was an Assistant Professor of Internet Ethics and Policy at the Cyprus University of Technology.